Opting for the annual fee would make the new streaming service just US$5.83 a month. Disney+ is no secret as the industry has been buzzing about the streaming service for months now. What was a secret was just how much Disney would charge for Disney+. But that secret is no more, as Disney has announced pricing that should be making Netflix and others slightly worried. 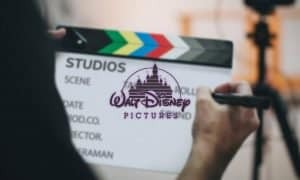 The announcement was made at Disney’s Burbank campus where executives announced pricing for the new service would be US$6.99 a month or an annual fee of US$69.99. Opting for the annual fee would make the new streaming service just US$5.83 a month. This will be a mouthwatering offer for many as Disney owns many properties beyond just its own Disney brands. 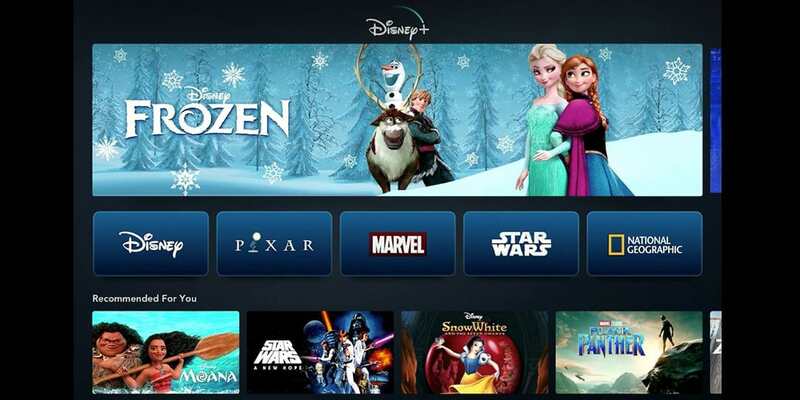 Disney+ will come stocked with programming from across the company’s vast library, including at launch 18 Pixar films; 13 animated classics that have previously been locked inside the Disney vault; all Star Wars films; Marvel titles like Black Panther and Captain Marvel; some 250 hours of National Geographic programming; 100 Disney Channel Original Movies; and nine exclusive originals. Additionally, Disney+ will become the exclusive streaming home for the entire 660-episode-plus library of The Simpsons. 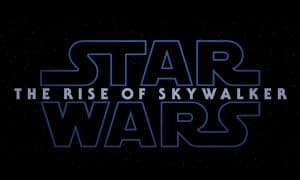 Disney plans on making this an international service but will roll it out in North America, Western Europe, and parts of Asia early next year. 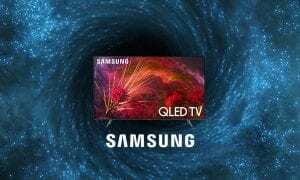 The company will make it available to other parts of the world through 2020 and into 2021. The Hollywood Reporter says that Disney will likely bundle other properties, for a fee, into the service like ESPN+ and Hulu. Unlike Hulu, this streaming service will be ad-free even at that low cost. There is no doubt that Disney is using impulse pricing, which will totally work, to entice users into the service. Given the amount of content the company owns, we think most people will see it as a no-brainier subscription. Netflix should be worried right now but I don’t suspect that they’ll go down without a fight. It will be an interesting 2020 for the streaming wars indeed. What do you think of this announcement? Let us know in the comments below or on Twitter, or Facebook. You can also comment on our MeWe page by joining the MeWe social network.